1. Iguazu Falls, Argentina, Brazil and Paraguay – Heritage site since 1984. 2. 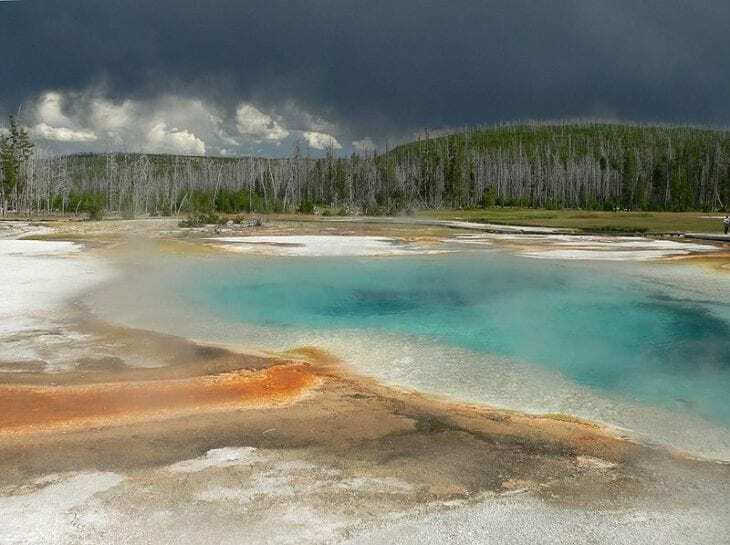 Yellowstone National Park, United States – Heritage site since 1978. 3. 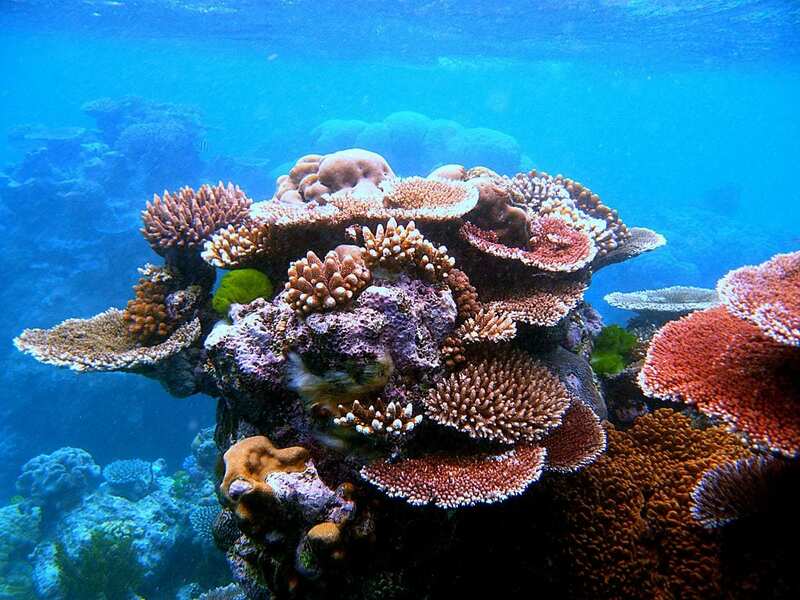 Great Barrier Reef, Australia – Heritage site since 1981. 4. 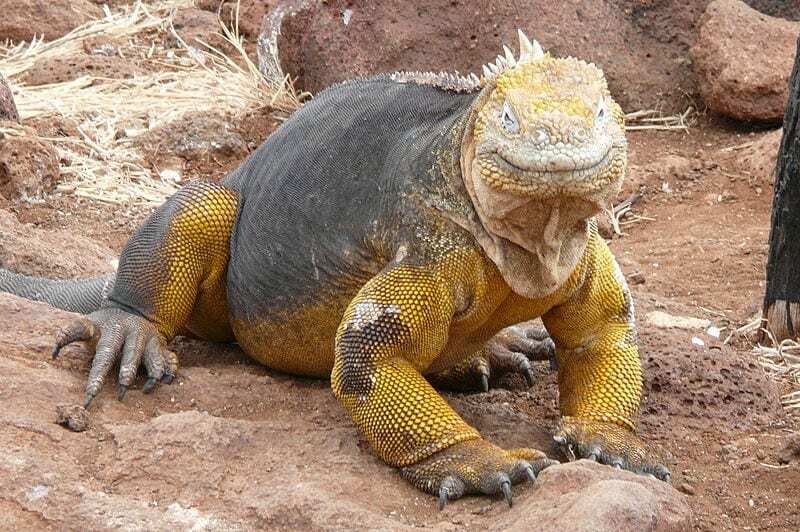 Galapagos Islands, Ecuador – Heritage site since 1978. 5. Los Glaciares National Park, Argentina – Heritage site since 1980. 6. Yosemite National Park, United States – Heritage site since 1984. 7. 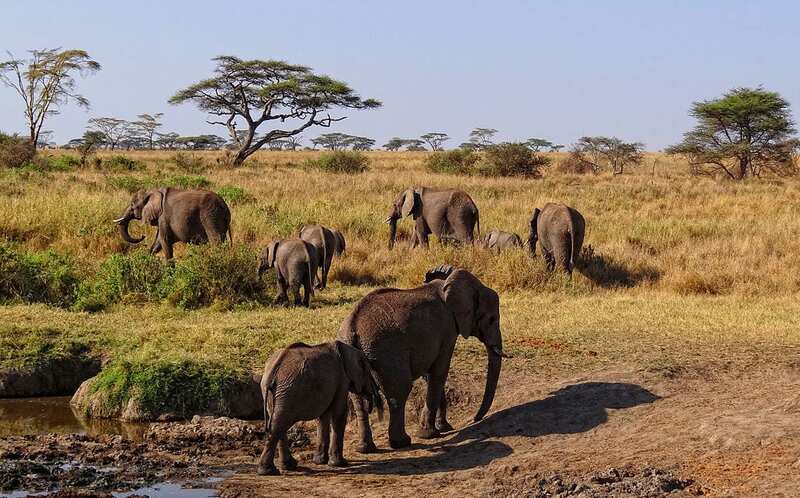 Serengeti National Park, Tanzania – Heritage site since 1981. 8. Victoria Falls, Zambia and Zimbabwe – Heritage site since 1989. This waterfall is located on the Zambezi River at the border of Zambia and Zimbabwe. It’s the largest singular waterfall in the world spanning a width of 1.7km, a height of 108 meters (355 ft) and an average flow of 1 million liters per second! 9. 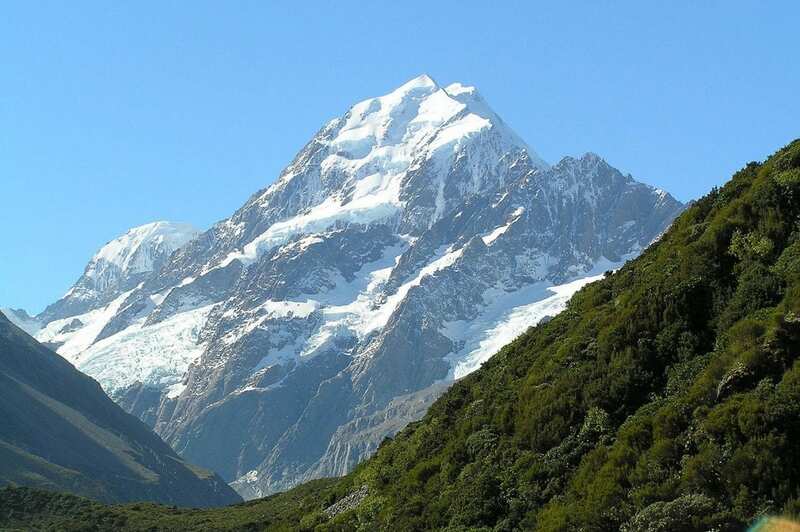 Te Wahipounamu (South West New Zealand) – Heritage site since 1990. 10. 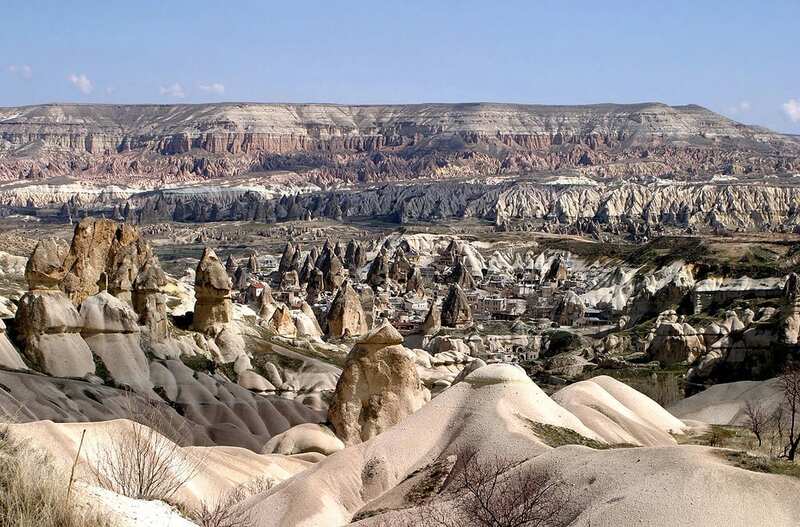 Göreme National Park and the Rock Sites of Cappadocia, Turkey – Heritage site since 1985.